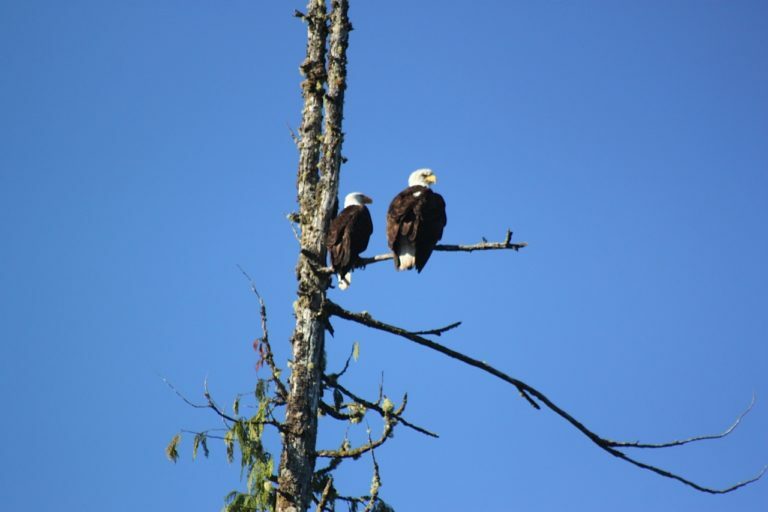 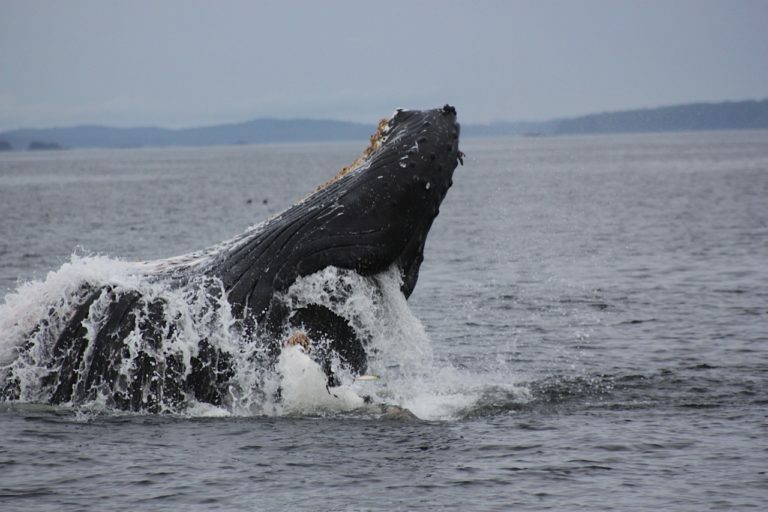 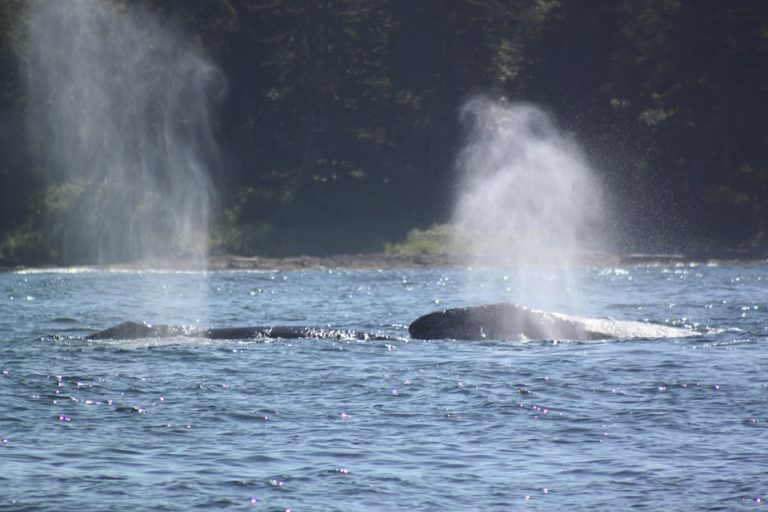 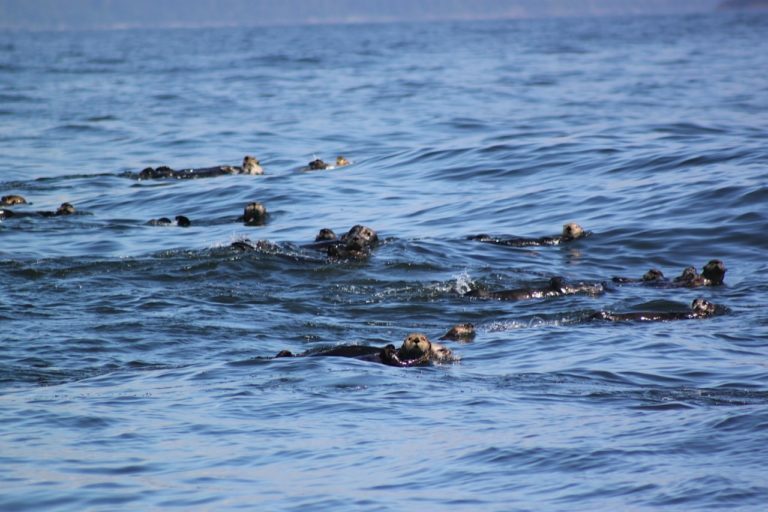 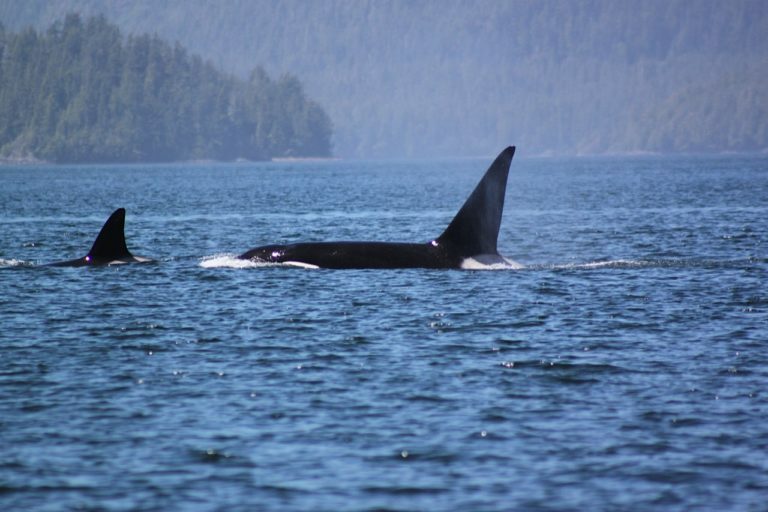 Adventure Tofino Wildlife Tours offers whale watching, bear watching and hot springs tours in small groups for an unforgettable Adventure! 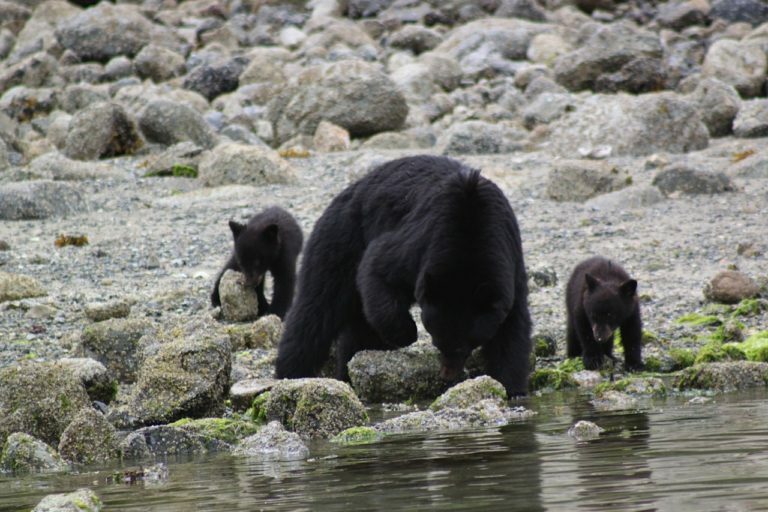 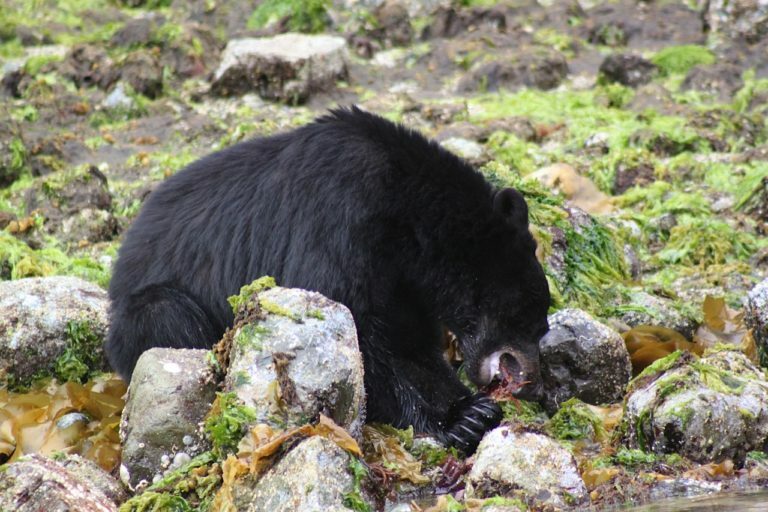 Enjoy a scenic boat ride on the calm waters of the Clayoquot Sound inlets to watch the black bears turning huge rocks to find crab underneath. 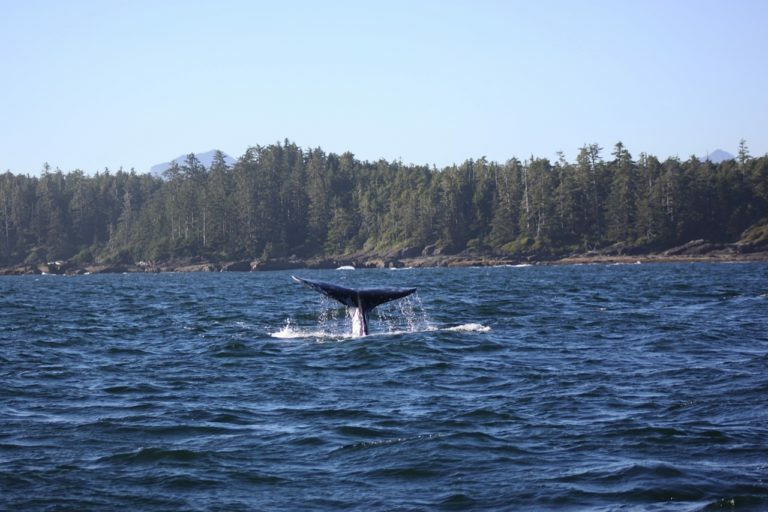 Join us on an adventurous boat-ride out on the Pacific Ocean, in the search for the West Coasts most majestic animals, the whales. 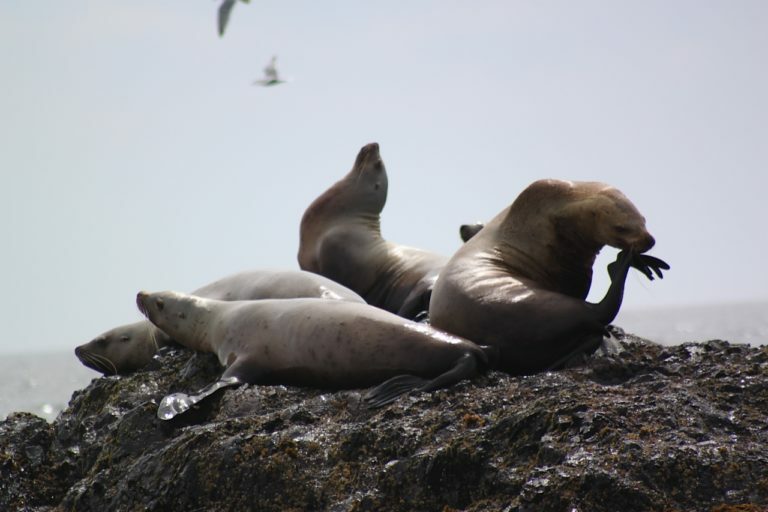 Relax in the hot pools of the remote Hot Springs. 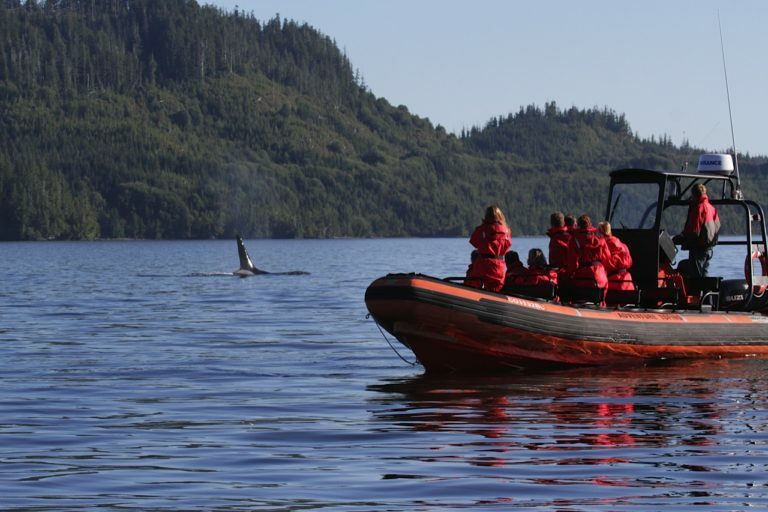 Our 26 ft Zodiac takes up to 12 people which ensures a more private trip.